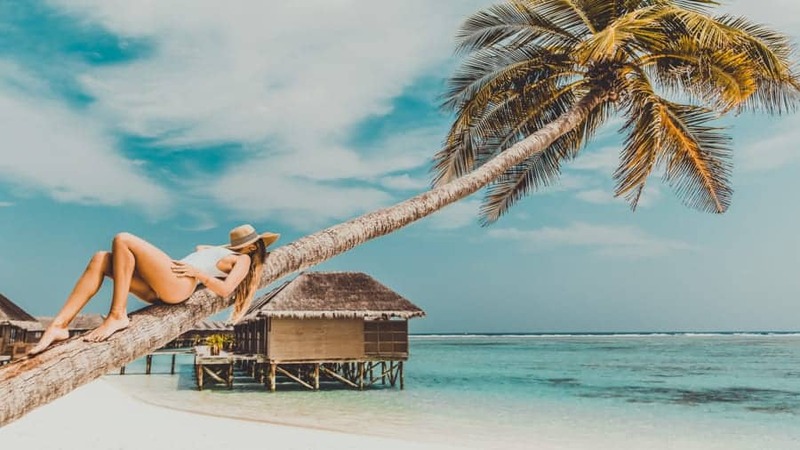 The epitome of tropical destinations, the Maldives is an archipelago in the Indian Ocean that consists of more than 1,100 islands in 26 coral atolls. In terms of population and land area, it’s the smallest country in Asia. This chain of white sand beaches and swaying palm trees is one of the world’s most-sought-after holiday destinations. 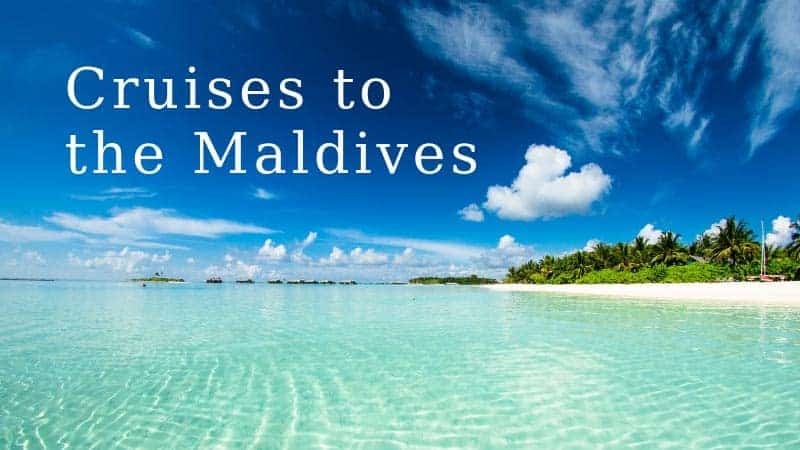 Because of its rather isolated location more than 600 miles south of India and Sri Lanka, there are limited options for cruises to Maldives. 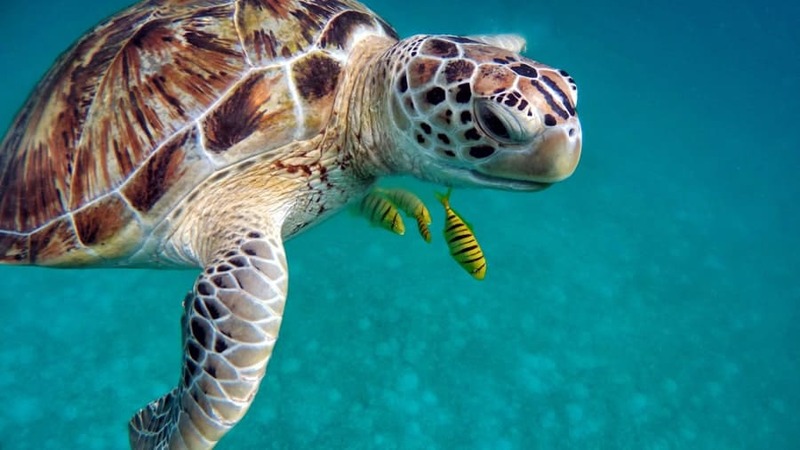 They do exist, though, but are generally part of a longer Indian Ocean cruise itinerary, often two weeks or more. Where sands are as white as the smiles of the locals, where fish swim happily in the warm waters of the Indian Ocean, where the weather is a dream, and the deep rays of the sun wait to engulf you in their arms. In terms of catchy and enticing destination descriptions, it doesn’t get much better than that. The Maldives is where people go to find ultimate relaxation, sunbathe, drink cocktails and enjoy water sports. Cruises to Maldives are particularly amazing because, as mentioned above, they are typically pretty long and exceptionally varied. They may include ports on the coast of eastern Africa, in the Middle East and Asia. This is makes for an extremely exotic cruise experience, particularly if you’re used to vacationing in North America or Europe. Alternatively, there are also some resorts in the Maldives that offer cruises around the Maldives, notably the Four Seasons. These are much shorter and might take in several different islands. 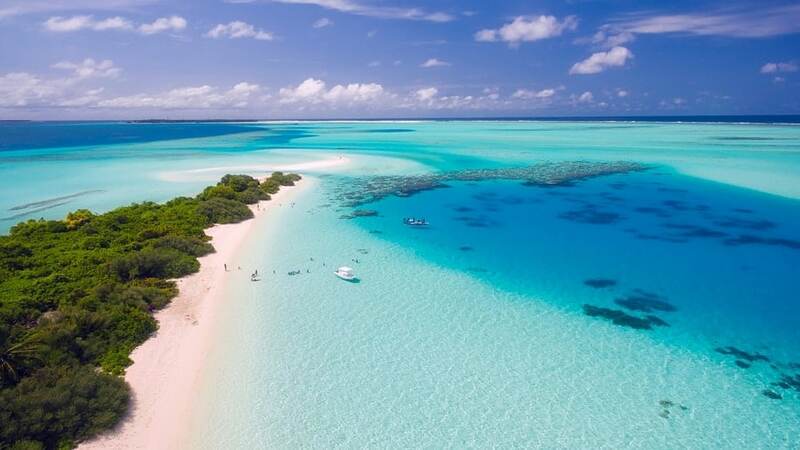 Another reason why you should consider Maldives cruises in the near future is the very fact that the islands may no longer exist by the end of the century. The Maldives archipelago is the lowest country on Earth, with an average elevation of just 4 feet 11 inches. Even its highest point is no higher than 17 feet, making it the lowest high-point of any nation in the world. Climate change and the subsequent rising of the seas poses a grave threat to the survival of these islands. This is also why the Maldives government was one of the first in the world to decide to become a 100% carbon-neutral country. They made that pledge back in 2009. So, if you want to enjoy this remarkable tropical paradise, it’s better to go sooner rather than later. Additionally, the responsible thing to do is making your itinerary as environment-friendly as possible, too. The Maldives aren’t particularly big, but they are amazingly spread out. 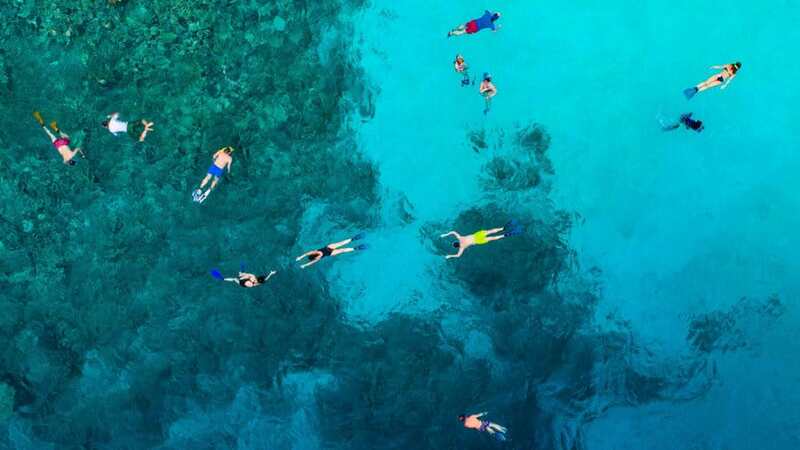 Usually, a visit is limited to one or two islands, where visitors can enjoy snorkeling and scuba diving, swimming with whale sharks or manta rays, glass-bottomed boat tours, stays in elevated cabanas, romantic beach dinners and other tropical delights. It’s one of the world’s top honeymoon destinations for a reason. The only port for cruises to Maldives is in Malé, an island and the country’s capital city. It’s your typical Maldives island, home to spectacular beaches, coral reefs for snorkeling and diving, and also a few fascinating historic and cultural sites such as the Friday Mosque, the Presidential Palace, the Islamic Center, and the bustling fish market. The cost of cruises to Maldives depends tremendously on how long your cruise is. Among the cheapest fares is the 17-Day Journey to The East from Dubai from Norwegian Cruise Line, which starts at $1,299 per person. 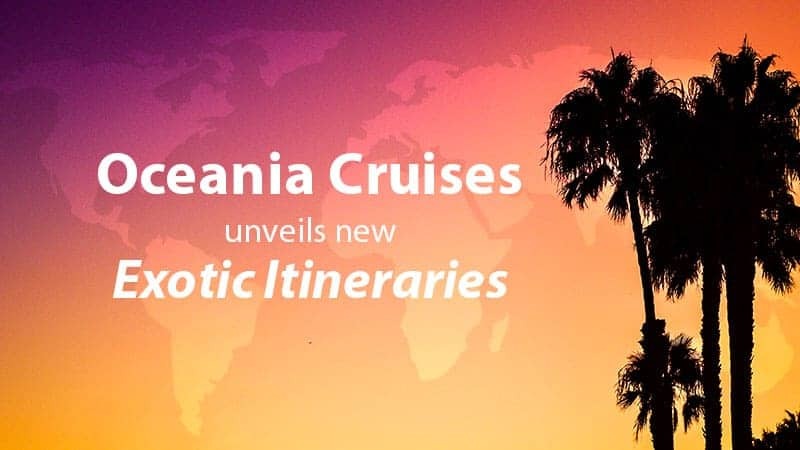 Other, much longer options are Princess Cruises’ 74-Day World Cruise Liner – South Pacific & Indian Ocean at $18,389 per person and up and Seabourn’s 39-Day World Cruise: Africa & India Adventure, starting at $24,999. 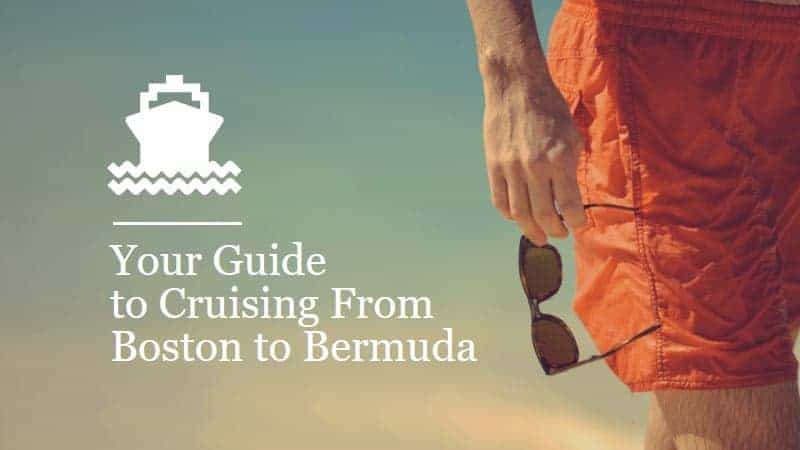 Another similar option is the 75-Night Bangkok to Cape Town Cruise from Crystal Cruises, the prices of which currently begin at $23,360. 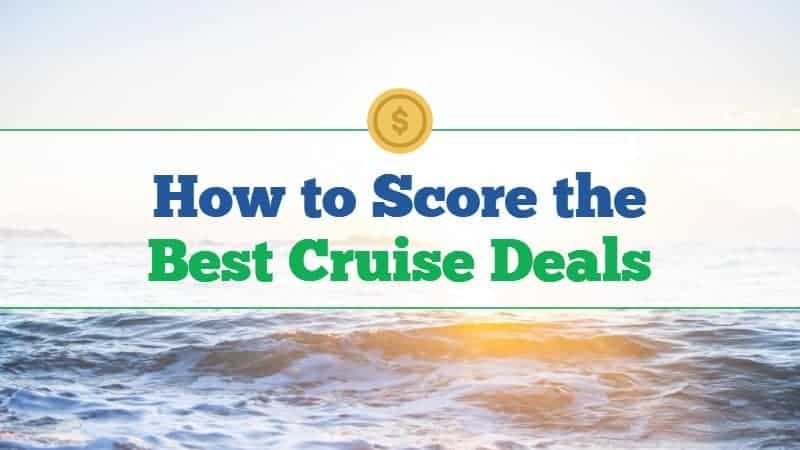 To find awesome deals, we’ve written a blog post dedicated entirely to how to find the best cruise deals. The Maldives has a so-called tropical monsoon climate, which means that there’s a dry season and a monsoon season. The dry season is also the coolest part of the year, which is the best time for cruises to the Maldives. This season starts approximately in November and runs through April. February and March are generally the least humid, sunniest and driest months of the year.